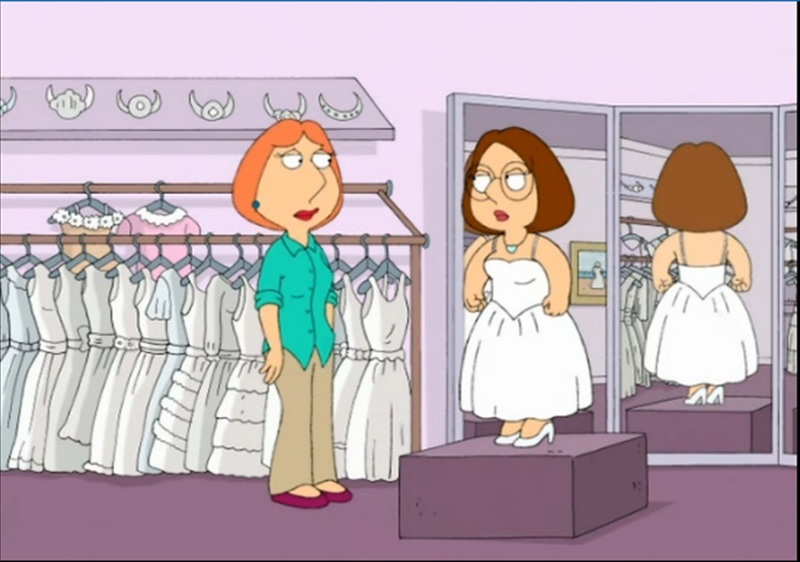 Meg and Lois Griffin (Mom, I'm not getting an abortion!). . 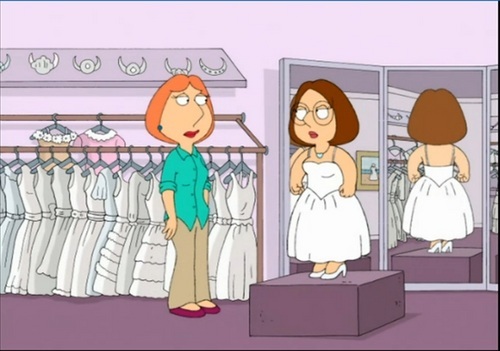 HD Wallpaper and background images in the Family Guy club tagged: family guy meg and lois meg and lois griffin lois and meg griffin lois and meg meg and lois family guy lois and meg family guy family guy movie meg griffin 2007.